Hi there! I'm linking up with Kacey from Doodle Bugs Teaching to share a little about my week! 1. 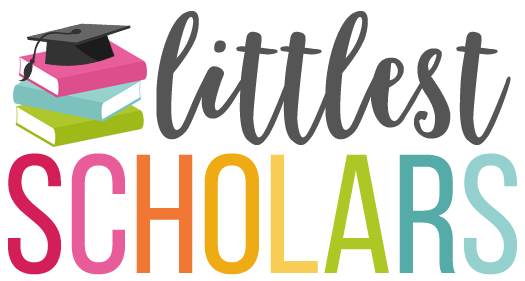 I'll be teaching at a new school next year and I am SUPER excited about it! 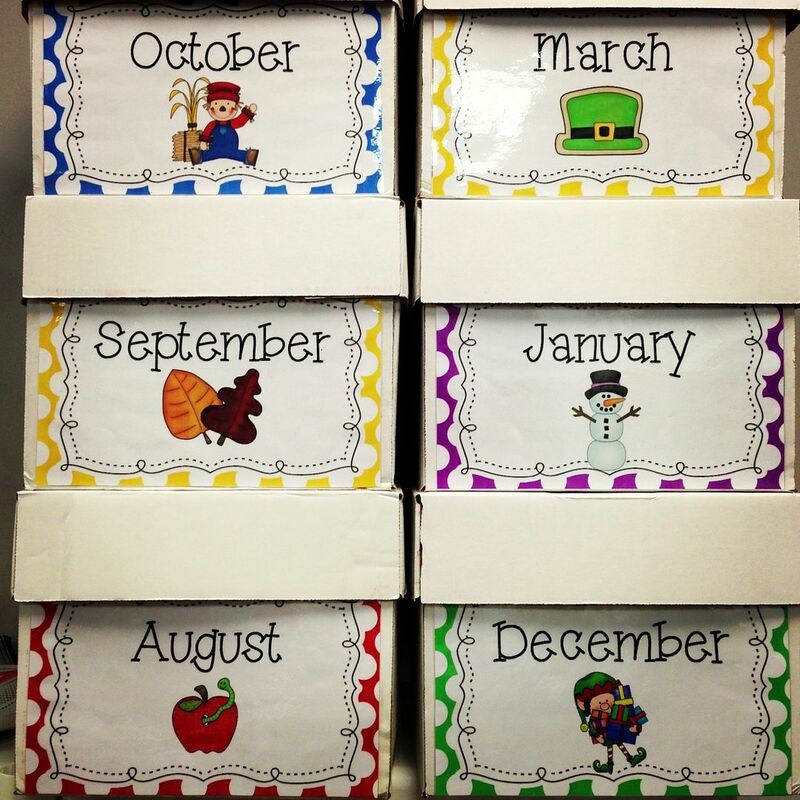 I have amassed quite the collection of teaching resources, as I'm sure you can relate, and want to keep it all organized so my move is as easy as possible. Our sweet secretary has been collecting empty copy paper boxes for me. I made these giant labels and stuck them on the side of each box. As I'm packing things up, I just throw the item in the box it belongs in! 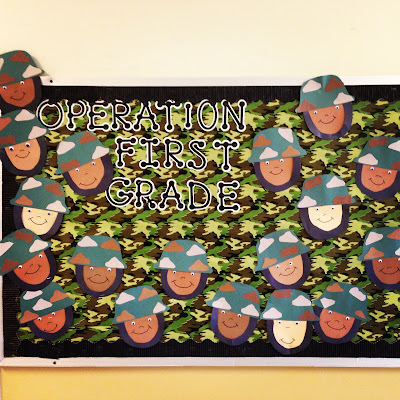 I used the Soldier Boy and Girl craftivity from Miss Kindergarten to make this. Do you think this will motivate my little scholars to keep working hard for the next 20 something days? 4. My little scholars have been using one of their favorite math center activities this week. 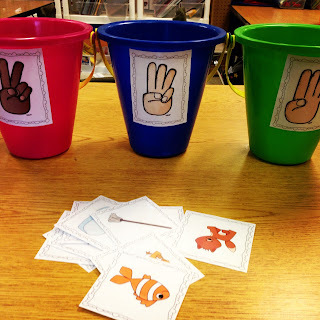 They each get a bag with a set of addition cards. They solve the equation and place a clothespin on the correct answer. It is such a hit! I love it too because the prep is super easy and it doesn't require color ink! Can I get an amen? You can find it [here]. 5. I definitely saved the best for last...MY MOM is visiting this weekend! I'm originally from CA and moved to rural MS to teach in an underserved school several years ago. I miss my mom dearly and I am beyond ecstatic that she is coming to visit. Her BFF (and my room mom from afar) is also coming with her...it's going to be a fabulous girls' weekend! 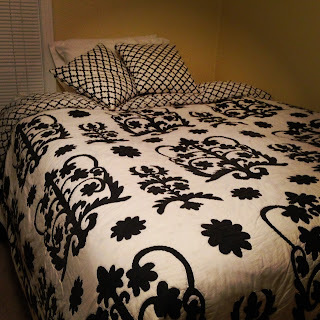 Here is my guest room ready for their visit. Loving your box labels and moving technique! Great idea! Hope you have a great visit with your mom! I am your newest follower! 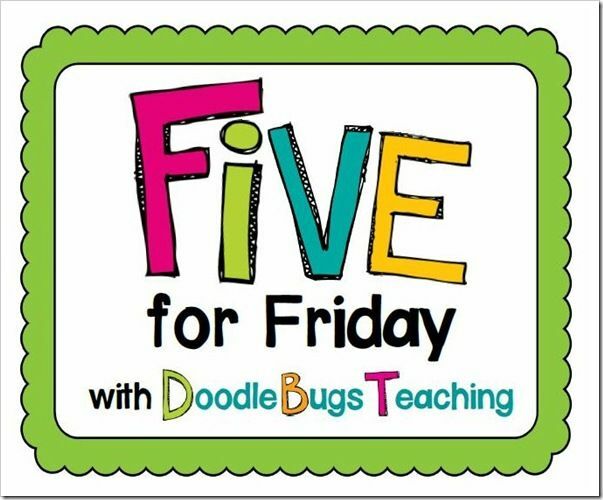 I just found your blog through Five for Friday! I'm your newest follower! 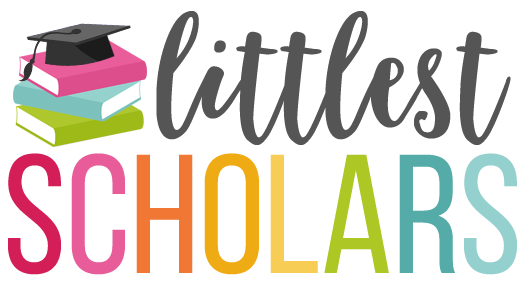 I just checked out your TpT store and became your newest follower there, too! What great products you have there! Can't wait to do a little shopping! Have a fun time with your mom! I live in Utah and my mom is in Illinois and it is so hard being this far away! Love the labels! 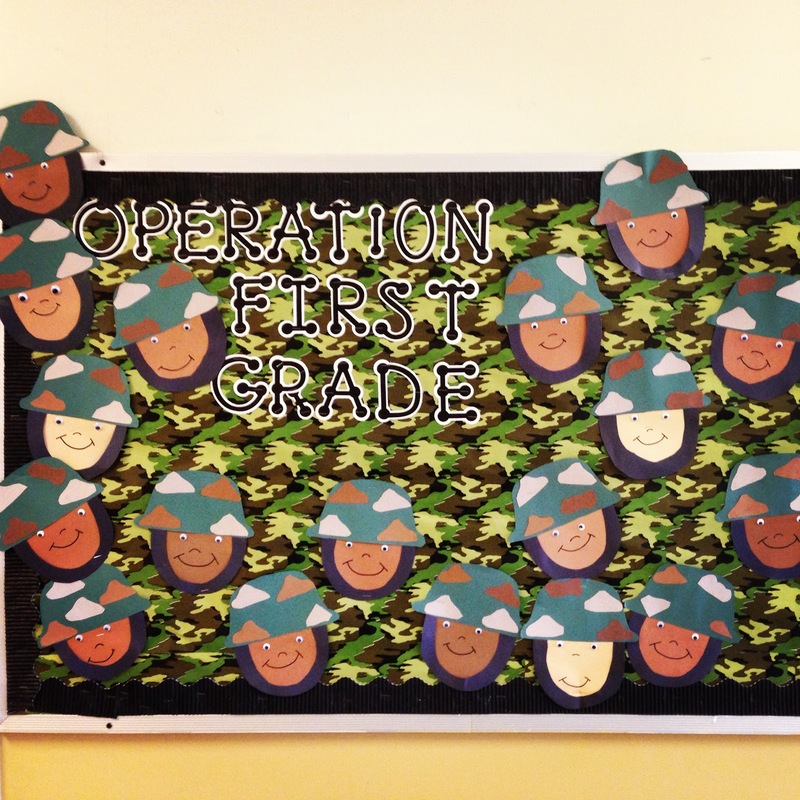 Your "Operation First Grade" board looks cute, too! I LOVE the box labels! Would you please share? I am moving to a new grade & classroom and they would help me get organized for next year.Thanks!